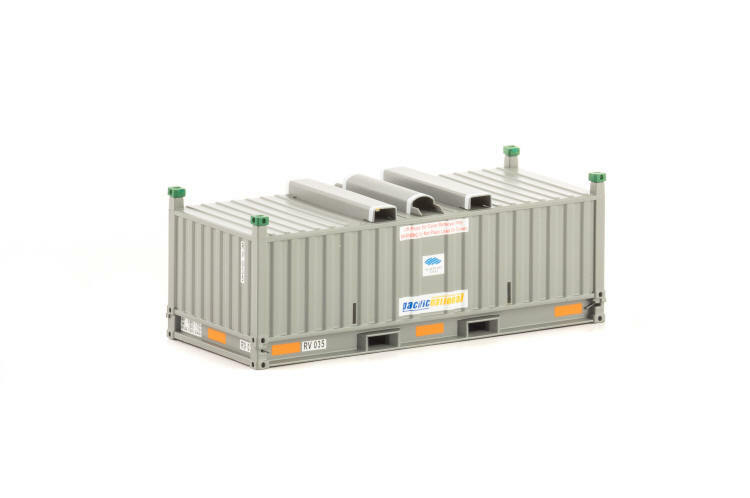 Over 500 x RH steel coil containers were built between 1995 and 2005 for carrying steel coil (Colorbond) from Westernport (VIC) to other locations around Australia including Kwinana (WA), Wingfield (SA) and Acacia Ridge (QLD). 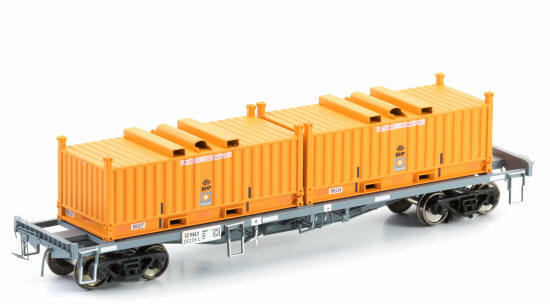 The first batch of containers built in 1995 were painted in the standard National Rail marigold orange colour that was applied to the NR Class locos as they were built. 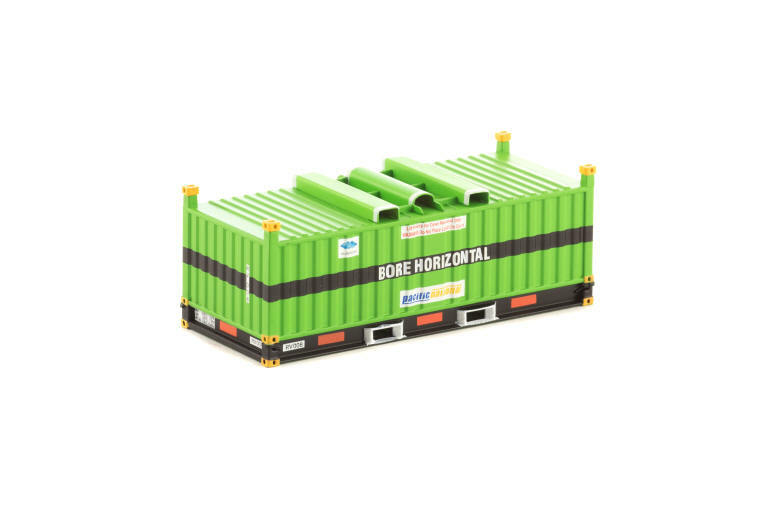 Around a further 250 x RH containers were built in 2004. 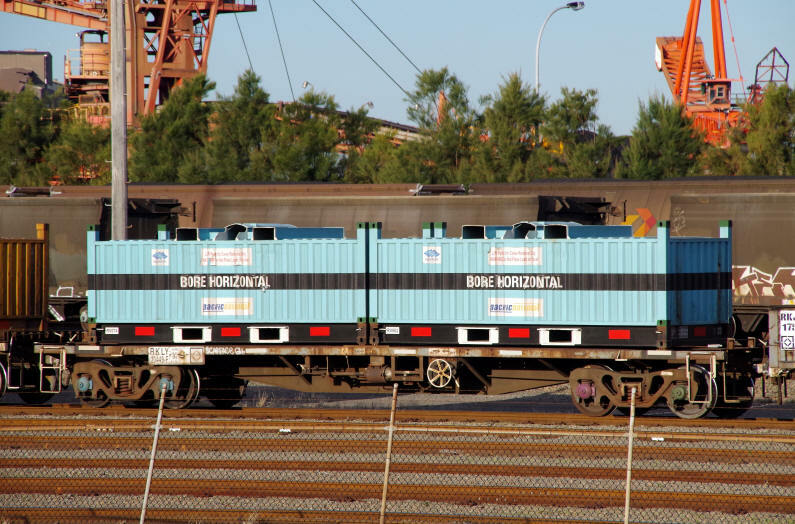 These containers entered service in a color that was slightly more yellow than the original batch. 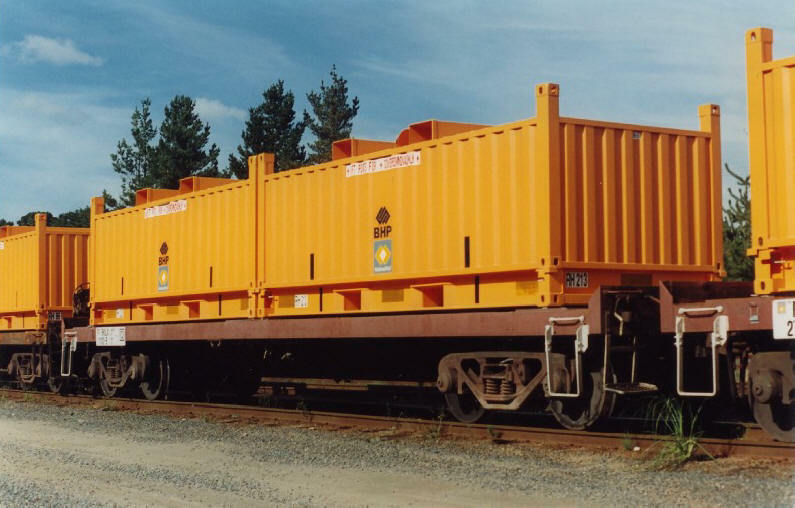 In 2005, some of the original coil containers were repainted into the Pacific National Sunflower (yellow) color. It is believed this repaint coincided with a modification to the roof lifting brackets. 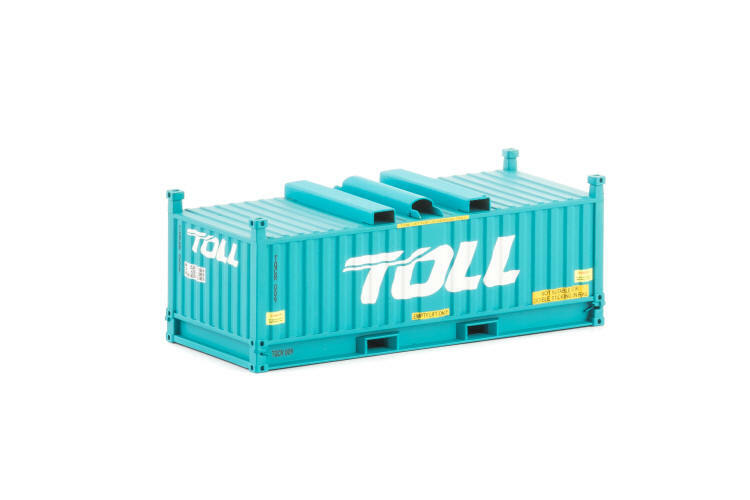 In 1996/1997, 50 x RV containers were built for carrying steel coil from Port Kembla to other locations around Australia including Kwinana (WA), Dynon (VIC) and Acacia Ridge (QLD). These containers were painted in the standard National Rail light grey SteelLink colour. 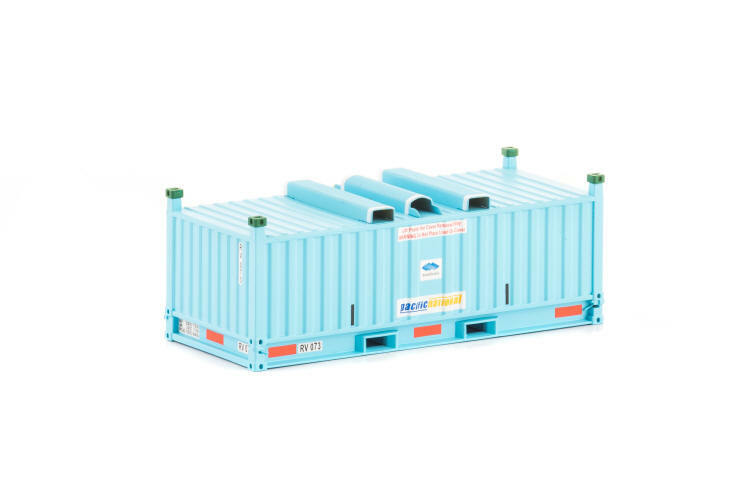 A further 30 x RV containers were built in 2008 by CIMC (China), and were painted in a unique blue/ grey colour scheme. These were very similar to the original coil containers although extra bracing had been fitted to the roof of the lid, and the tare weight had been increased. 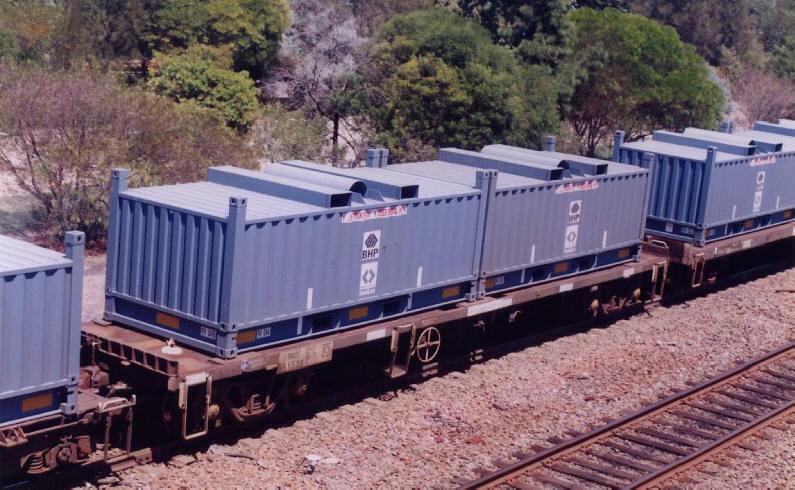 These steel containers were regularly seen on National Rail SteelLink services, and are now found working daily on Pacific National’s steel trains. 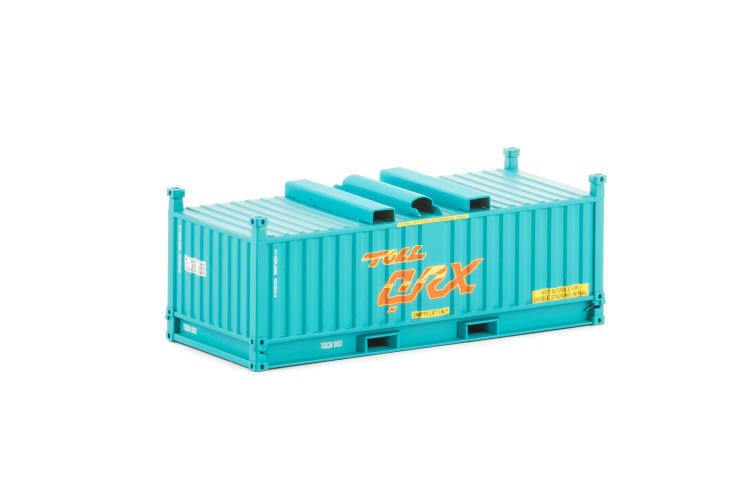 As Westernport is a Broad Gauge terminal, the containers are transferred to/from Dynon on RKLX wagons, and the containers are transhipped onto/from standard gauge wagons such as RKNX, RKMX and RQLY container flats. 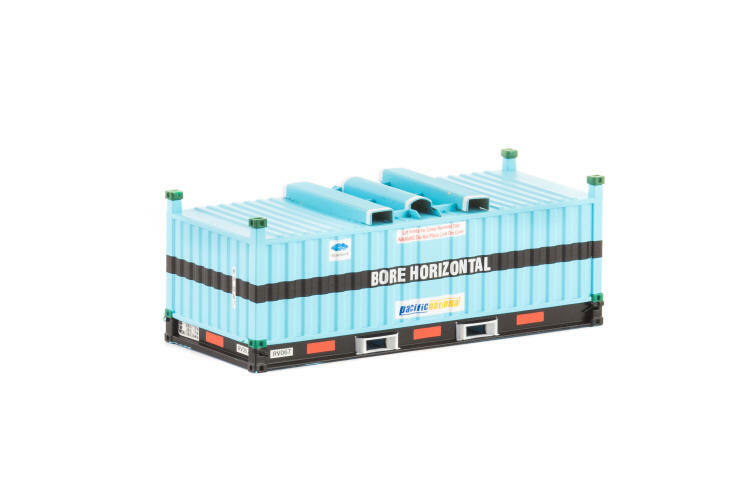 These containers are used on trains running in small and large blocks, with anywhere between 1 and 15 wagons containing two such containers each on 40ft or 60ft wagons. 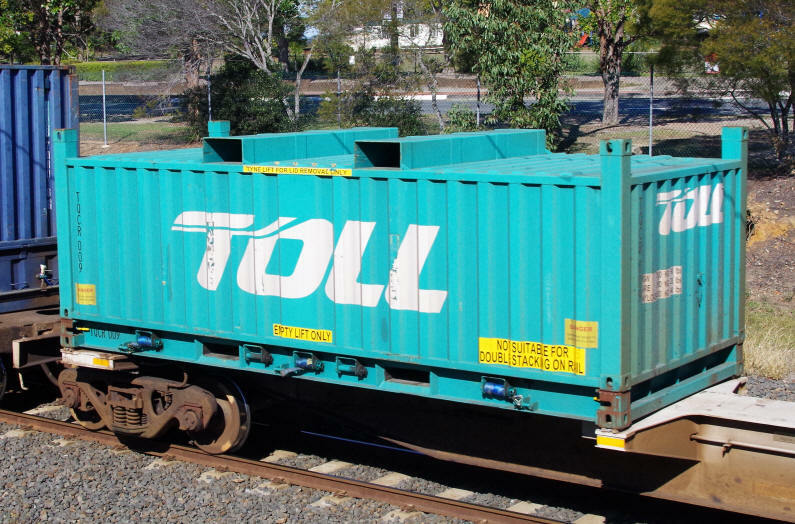 If required back in Melbourne urgently, or if loading permits, quite often a block of around 5 can be seen on the rear of intermodal container services.